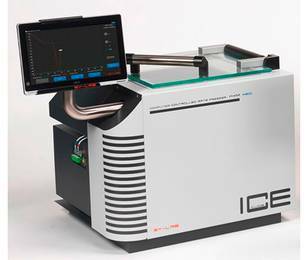 Our long-term experience in building high quality instruments has led to sophisticated and robust freezing machines for routine and scientific work. 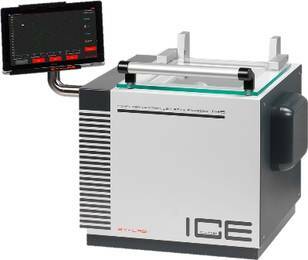 SY-LAB Controlled Rate Freezers of the "IceCube" Series feature a double computer concept, touch control, semi automatic compensation of latent heat for highest viability rates, high resolution of freezing curves, the transparent hinged lid and various chamber accessories for a huge number of applications. Depending on the task various control modes are available in the software. 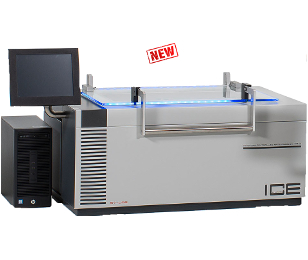 The IceCube 11, 14 and 17 series are used in Blood and Cordblood Banks, Tissue Culture Labs, Biobanks, IVF Institutes, Pharmaceutical Research Companies and General Cell Research among many other applications. 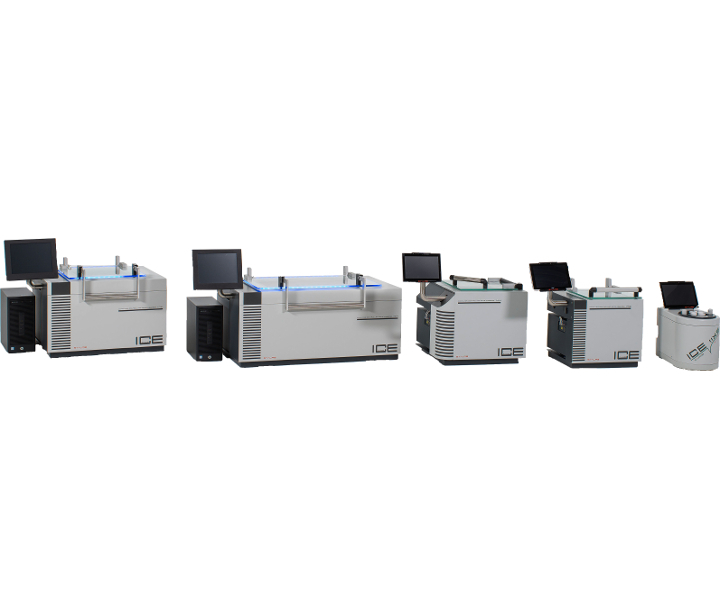 For those applications which require MDD compliance, we offer special instrument variants. Cryo containers and accessories from Worthington complete our product range for cryobiological applications. 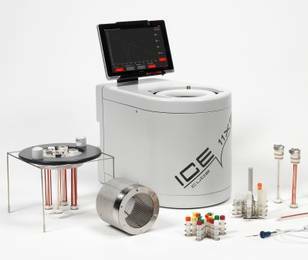 The 14S has a chamber volume of 16 litres and is available in different configurations with or without MDD approval. 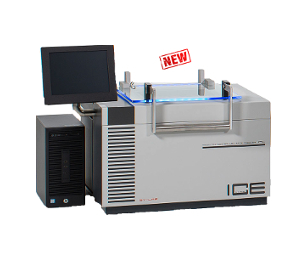 The IceCube 11XS is the smallest version of the IceCube series with a 1,6 liter Chamber volume for vertical or horizontal operation.